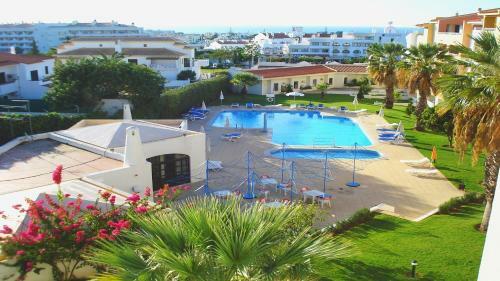 Located 1.1 km from Fisherman's Beach, Apartamento centro Albufeira offers pet-friendly accommodation in Albufeira. Guests benefit from terrace and an outdoor pool. Free WiFi is provided .